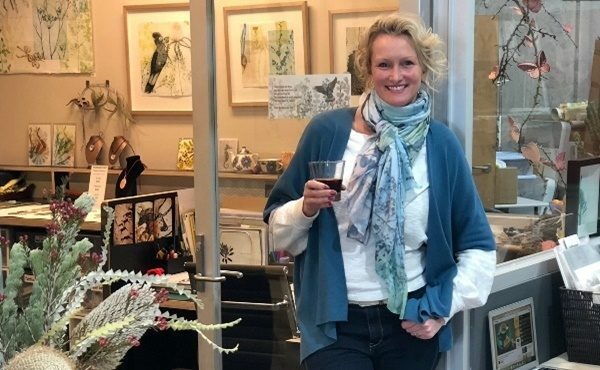 Australian artist Trudy Rice has always had a love of nature and now we can enjoy her art in our homes after she signed three licensing agreements. 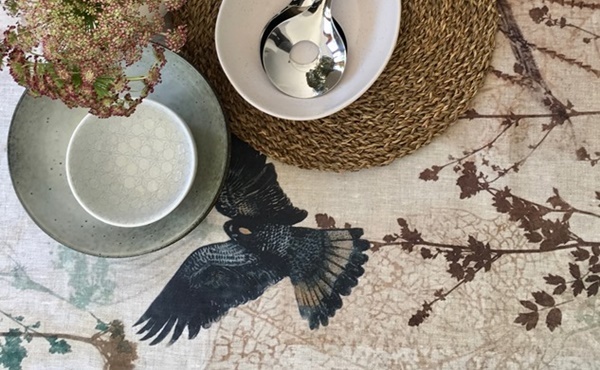 Partnering with various gift and homewares companies to launch her new Licensed Collection, each range is an extension for this Melbourne based designer and represents a mix of natural fauna, flora and other uniquely natural scenes. “I find nature fascinating,” she says. “There is so much richness in our environment, and I love to capture small parts of it to bring home. I live near a park in central Melbourne and find when I walk my dog, I often see something like a leaf on a tree that motivates me. 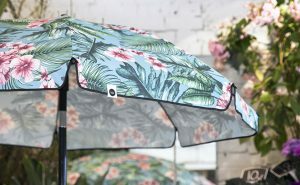 Rice says that people often tell her that her artworks on paper look like fabric, so it was a natural extension to her arts practice to work with fabric and homewares. 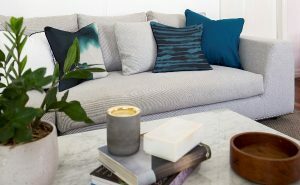 Her collaboration with KE Design has resulted in an extensive range of beautifully packaged and presented napery, homewares and accessories which will be on display at the AGHA Sydney Gift Fair (stand3D6). 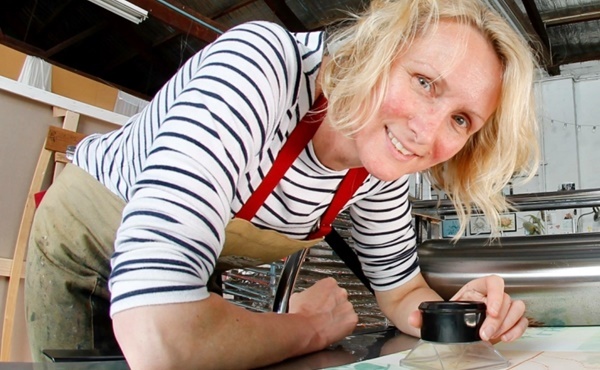 Rice will be at the stand as well to demonstrate the print process and talk about her designs. 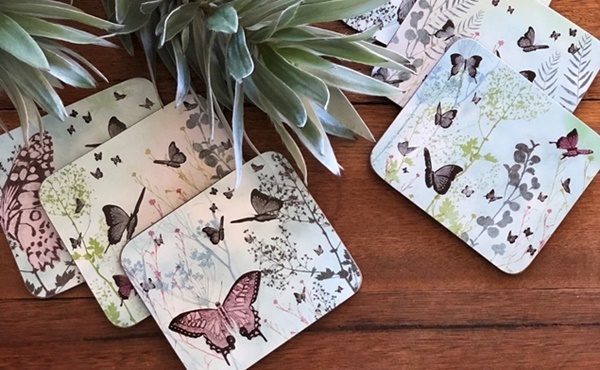 Hale Australia is also presenting Trudy Rice Design placemats and coasters under its Cinnamon label with two ranges already selling well―the delicate Kaleidoscope butterfly story and Flourish Banksia story. 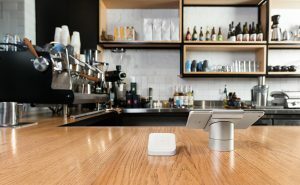 There are more new releases planned later this year. 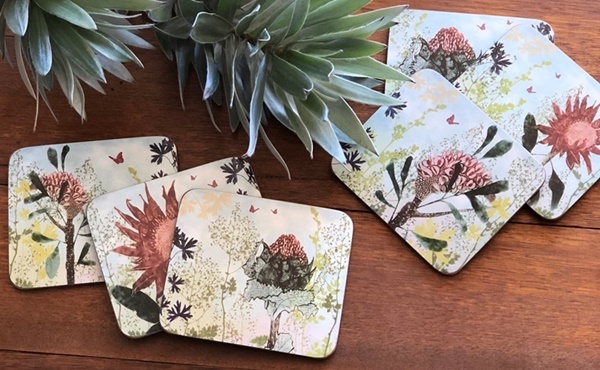 Adding to her licensing success, local card and stationery wholesaler La La Land is carrying five designs including Twin Cockatoo, Bristlebird, Waratah Stem, Rising Waratah and Christmas Blossoms. “I love to make art and I love designing. I’m so excited to have partnered with KE Design, Hale and La La Land to bring my designs alive even further. It means a much wider audience will see my work. Her ambitions are not just local though, as she has also partnered with US-based Rock Flower Paper to sell licensed trays. “I’ll continue to make original works of art―this is my passion. However, sending out my art and design on accessible items gives my work a new life,” she adds.